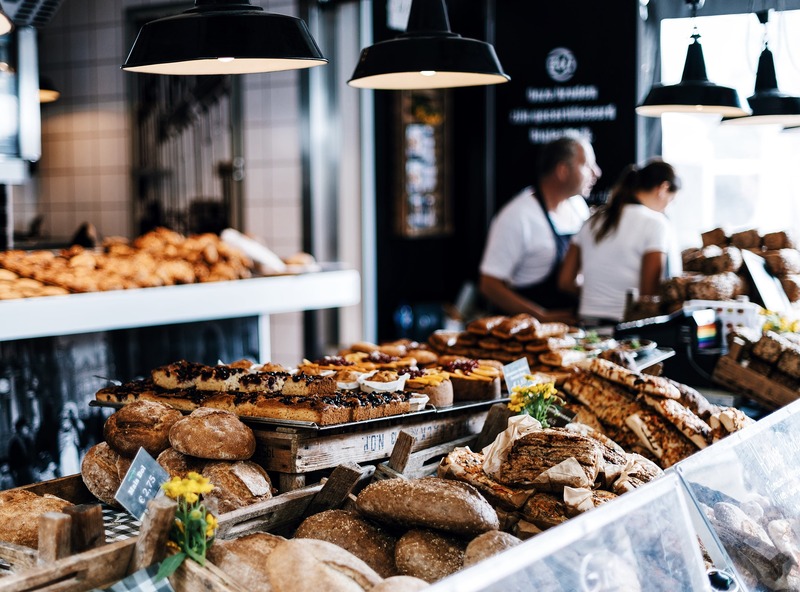 Established 23 Year Bakery Cafe netting to Owner approximately $100,000/Year, specializing in Dairy and Yeast Free Artisan Bread Products!! Established 23 Year Bakery Cafe netting to Owner approximately $100,000/Year, specializing in Dairy and Yeast Free Artisan Bread Products!! The Sales Volume is comprised of 80% Retail and 20% Wholesale Business with HUGE Potential for a Hands-On Owner Operator to increase both the Retail / Wholesale by expanding operating hours from 5 Days/Week to 7 Days/Week and Increasing the Wholesale Business to Sea To Sky right up to Whistler! Rent is only $2, 437.00/MO including Taxes & GST for 2,000 SQ FT of Space which is comprised of approximately 1,000 SQ FT of Kitchen Production Kitchen and 1,000 SQ FT of Retail Area, PLUS there is an additional 800 SQ FT of Mezzanine Storage Space at no additional cost, with the Current Lease Term running until May 30, 2019 PLUS a 5 Year Renewal! An Information Package is available upon all interested parties completing a non disclosure agreement.